Killarney is widely known across Ireland as the Capital of Tourism, and as home to over 26,000 acres of beautiful walkways, mountains, rivers, castles, cycle paths, forests, waterfalls and amazing wildlife, it is also home to some of the best traditional pubs and restaurants in the country. For those visiting Killarney we share our local knowledge with you, with our Top 8 places to visit in Killarney. Only 2.5km away from us here at Randles Hotel, the stunning Ross Castle is one of Killarney most popular tourist attractions, and easy to see why considering its beautiful location and stunning architecture. Originally built in the 15th Century as a tower house on the edge of Lough Leane, Ross Castle is the ancestral home of O’Donoughue Clan. 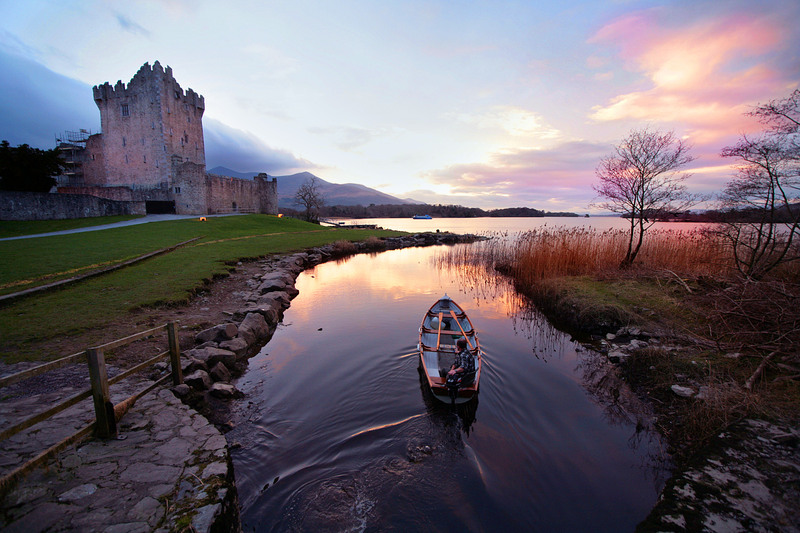 As one of Ireland’s most famous and beautiful castles, its amazing location situated beside the picturesque Killarney Lakes ensures it is the first on our list to see. As already mentioned Killarney is home to over 26,000 acres of amazing walkways, waterfalls, rivers, lakes, cycle paths and wildlife. Famous for its wildlife, don’t be surprised to see plenty of red deer as we enter the famous rutting season in Killarney. They are also amazing different species of birds in the park. With countless trails and walks, Killarney National Park is a must-see while you are here. 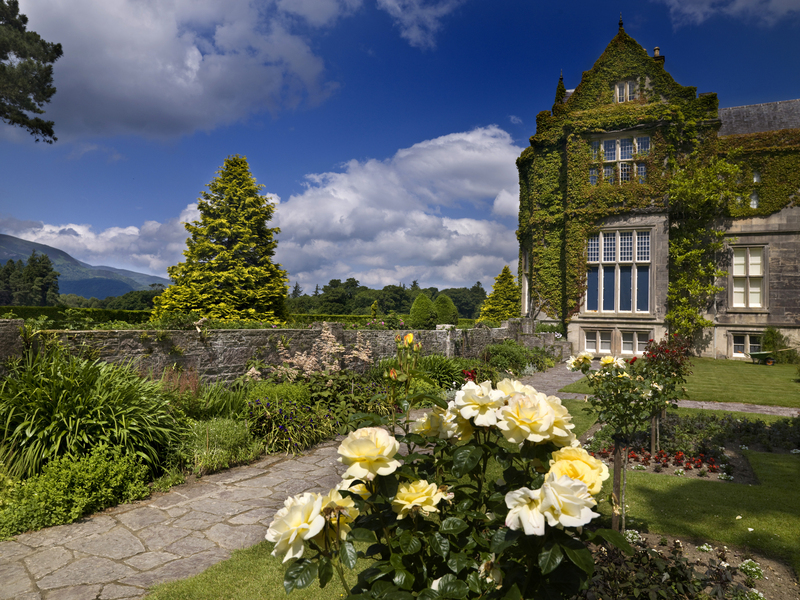 Located just 3.7km from the town centre, Muckross House was originally built in 1843 by Brittish Architect William Burn for Henry Arthur Herbert and his wife Mary. Originally built in a tudor style extensive improvements were made by the family in preparation for the visit of Queen Victoria in the 1850’s for the visit of the Queen in 1861. However, the cost of the improvements was said to have put increased financial pressures on the Herberts and eventually lead to its sale. It was later bought by Arthur Guinness in 1899 who was keen to preserve its famous landscape. Guinness never stayed in the property, however, and eventually sold it to Californian William Bowers Bourne, who gifted the estate to his daughter Maud as a wedding present. In 1929 sadly Maud died, and her husband and parents decided to present the Irish state with the 11,000 estate. We definitely advise marking Muckross Abbey as one of those places to visit. An old Monastery, situated just a five-minute walk, from Muckross House, Muckross Abbey is enriched with history. 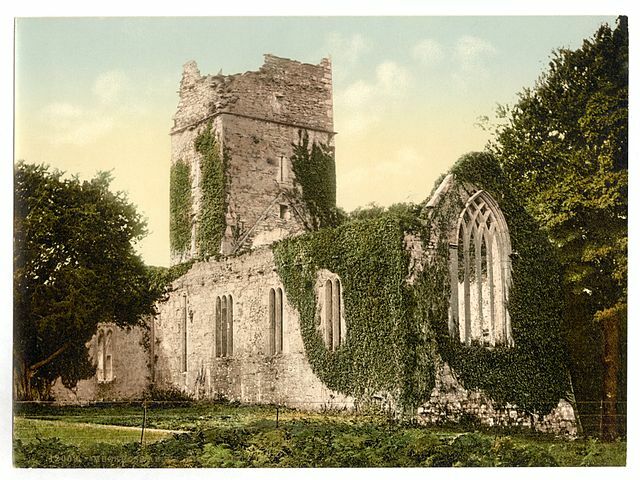 Dating back to the beginning of Christianity in Ireland, the original 15th Century Fransician Friary is what you will see today, however, it is most famous for Cromwellian forces in the 1650’s driving out the monks of the Abbey. A graveyard next to Abbey will add plenty of mystique and suspense to your visit. 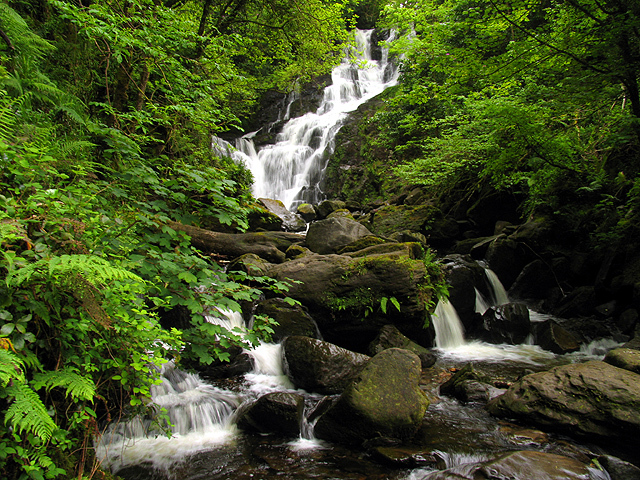 Torc Waterfall in Killarney is certainly another must visit. Best seen after a heavy downpouring of rain that occasionally occurs here in Killarney, it is one of the most popular tourist attractions in Killarney. 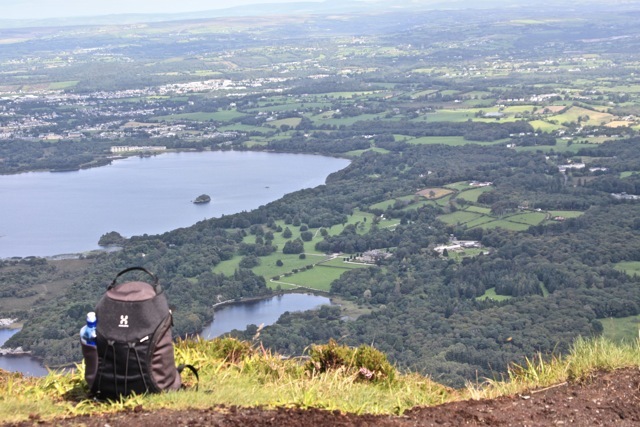 If you have enough time and the weather is good enough, try taking a trip up the beautiful Torc Mountain nearby. 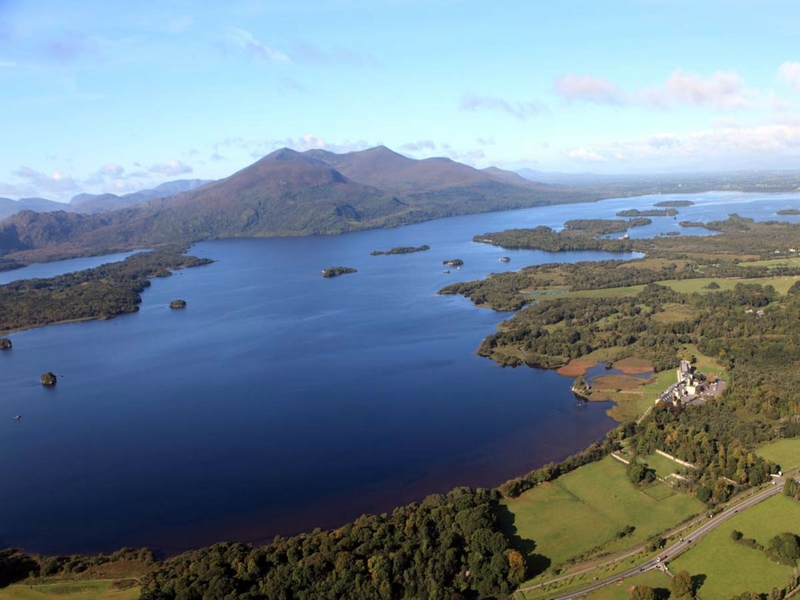 With spectacular views, you will be rewarded with an amazing view of Killarney at the top. Our top tip with this one is to bring the camera if the weather is good. A little bit outside Killarney but not far, is the stunning Gap of Dunloe. A narrow mountain pass carved by Glacial Ice, it offers amazing views of hills, valleys and lakes. In 2010, when the Irish Open was held in Killarney, many European Golfers took on a 200-yard gong shot across the lake of the famous Gap of Dunloe. 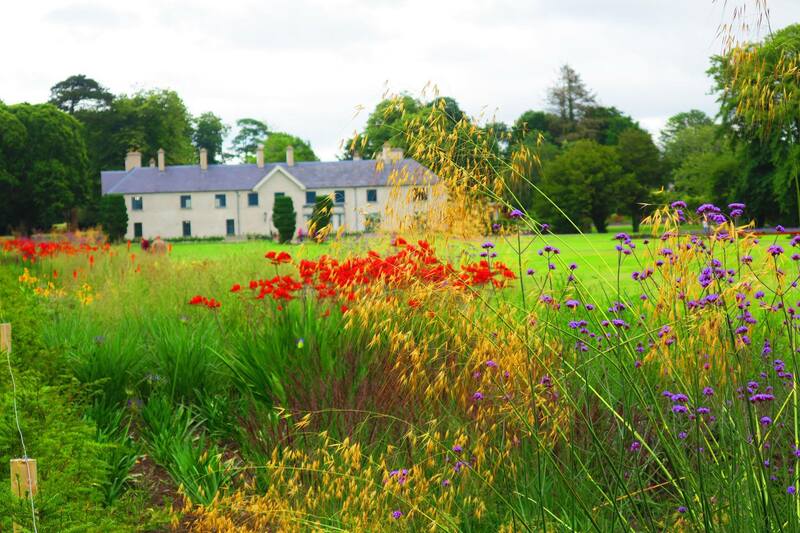 A forgotten treasure Killarney House and Gardens is located on the doorstep of Killarney Town Centre and the house and gardens are an excellent retreat from the hustle and bustle of the town. Unfortunately, this beautiful house was neglected for years and the surrounding gardens had long surrendered to the wild. However, in recent years the house and gardens were extensively renovated and reconstructed and the house and was officially opened this year. Currently, admission is free – so well worth a visit. 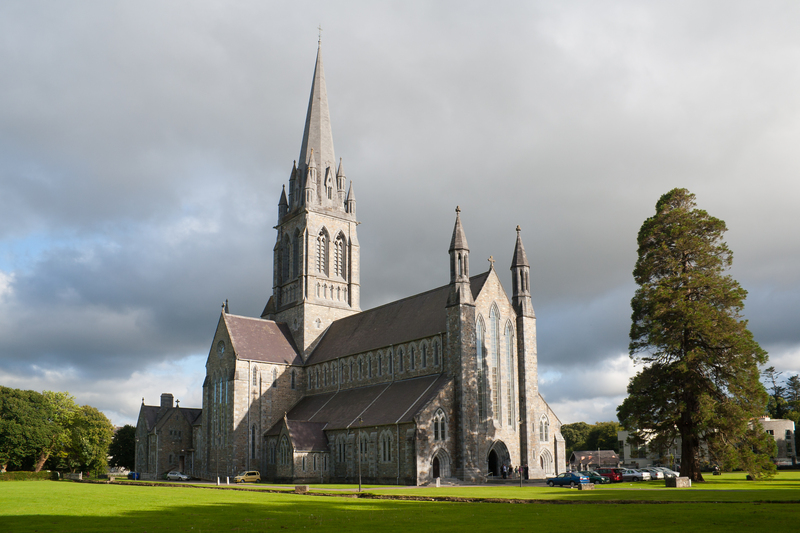 The stunning architecture of St Mary’s Cathedral is certainly worth a visit and its memorable interior and exterior ensure it is rightly regarded as one Ireland’s most beautiful churches. Building started in 1840 with inspiration from Agustus Welby Pugin, however, was delayed due to the Great Famine in Ireland in 1840’s and was later completed in the early 1850’s after JJ McCarthy succeeded Pugin as the architect of the project. The stonework in St Mary’s Cathedral is an attractive mixture of brown and grey stone. The siting of the church is more like the siting of a priory. 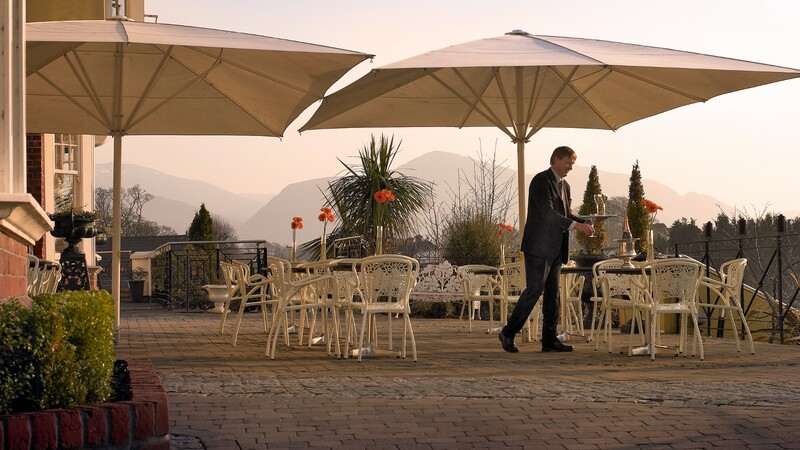 From all of us at Randles Hotel we hope you have a fantastic time in Killarney, make sure to call into our beautiful Manor House hotel if you get a chance.